Applications now open for the next round of WalesLab projects, focused on residents of, or projects taking place in Butetown, Grangetown, Riverside, Tiger Bay & Cardiff Bay. These residencies are to tie in with De Gabay, a site specific event taking place in Butetown in 2013. Supported by the wider community, De Gabay will focus on young Somali poets and their traditions, through poetry. Celebrating creativity and excellence in partnerships between business and the arts. 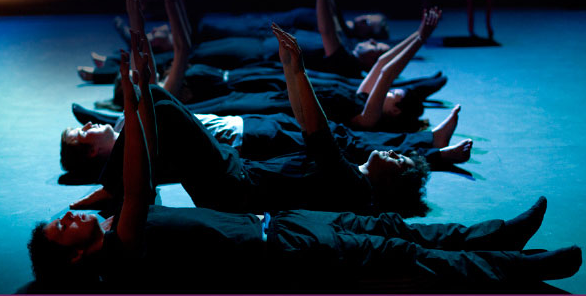 Commissions hosted in partnership with Coreo Cymru and National Theatre Wales. Three projects will be awarded £6,000 each to support the research and development of dance theatre pieces, presented between April and December 2013, that demonstrate the potential to be developed into a full-length co-production with Coreo Cymru and National Theatre Wales. Further information click here – deadline 31st January 2013. National Theatre Wales is seeking to appoint an Executive Producer. ArtWorks Cymru HE / FE symposium day on 17th December at the Atrium Building, University of Glamorgan, Cardiff. Theatre Versus Oppression No Soul for Sale, 23rd and 24th of November at 7.30pm at Bute Town History and Arts Centre. 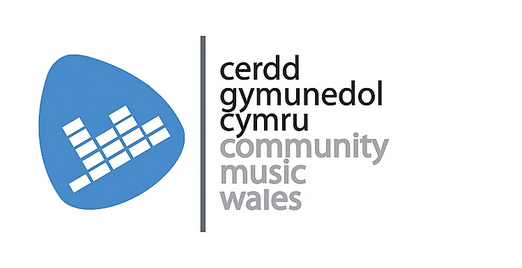 Community Music Wales Have just sent us their latest e-bulletin for November. You can find out what exciting events and programmes they’ve got coming up over the next few weeks.